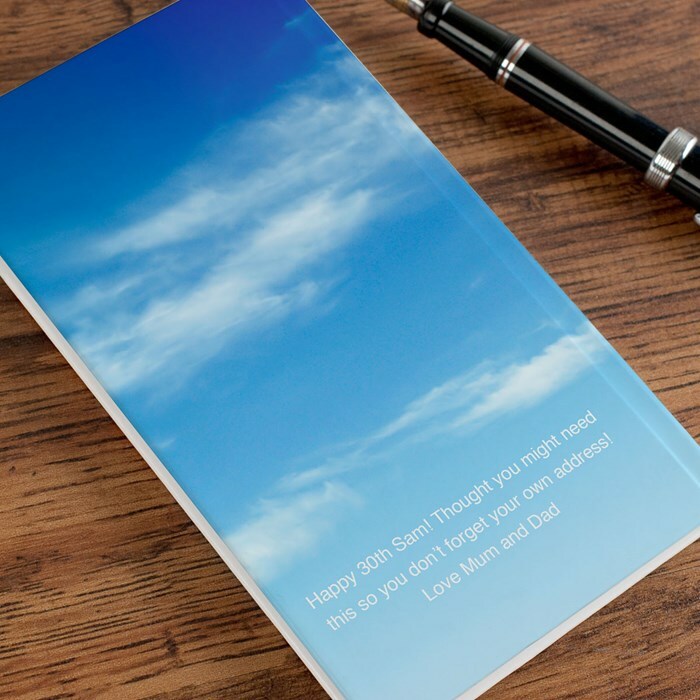 For someone who can be a little forgetful when it comes to remembering birthdays and anniversaries, we've got just the gift! 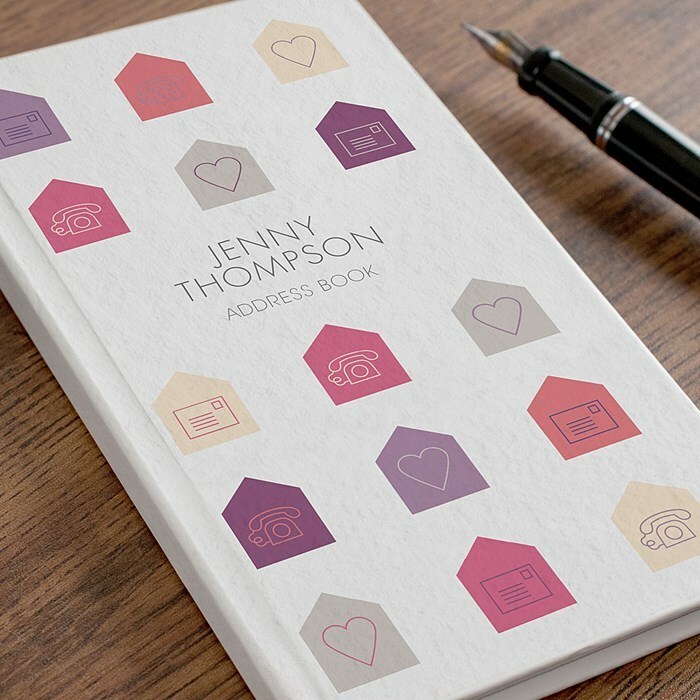 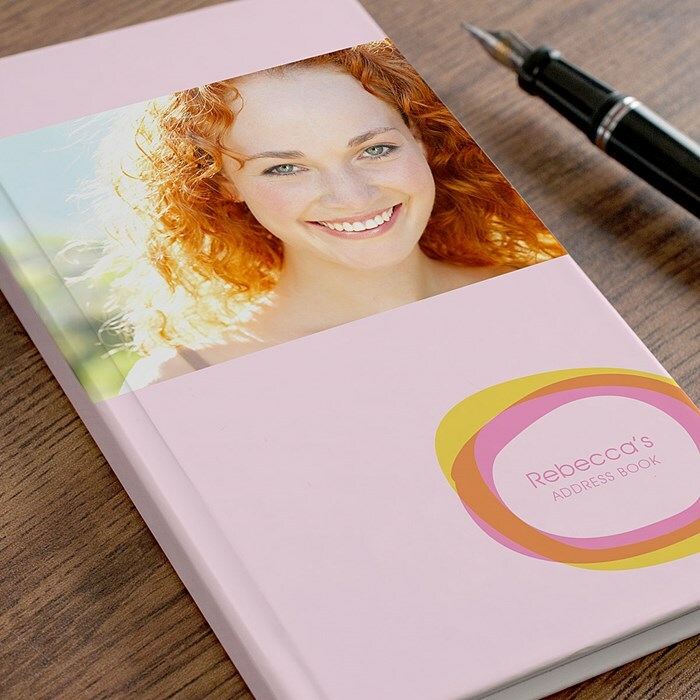 Our personalised address book is ideal for storing important addresses, birthdays and reminders. 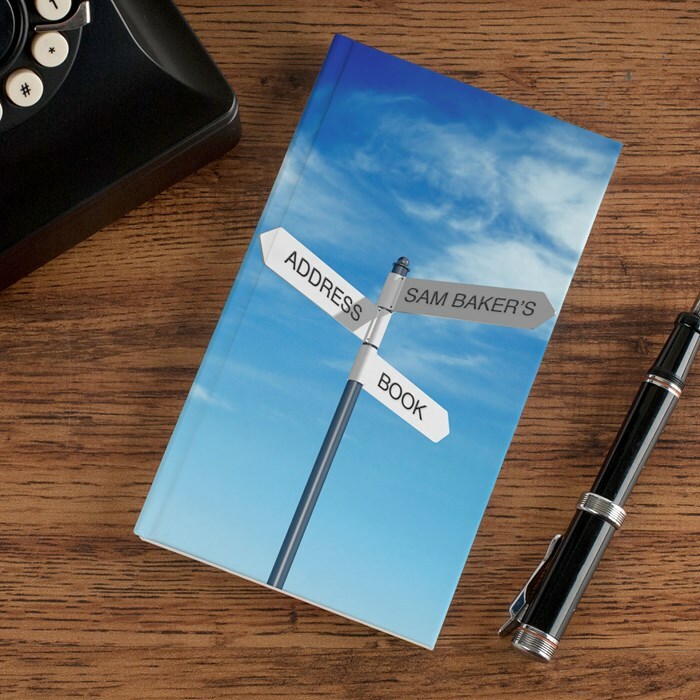 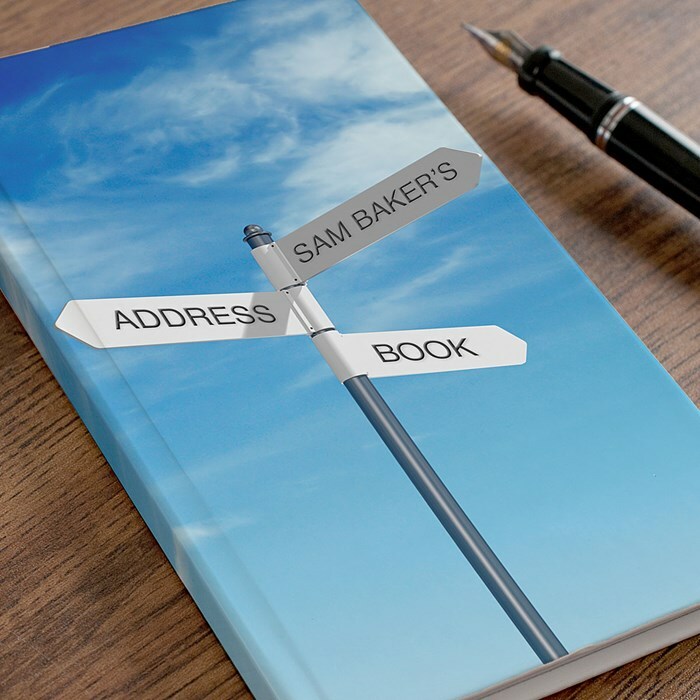 With a hardback cover, the address book features an image of a clear blue sky and a sign post. 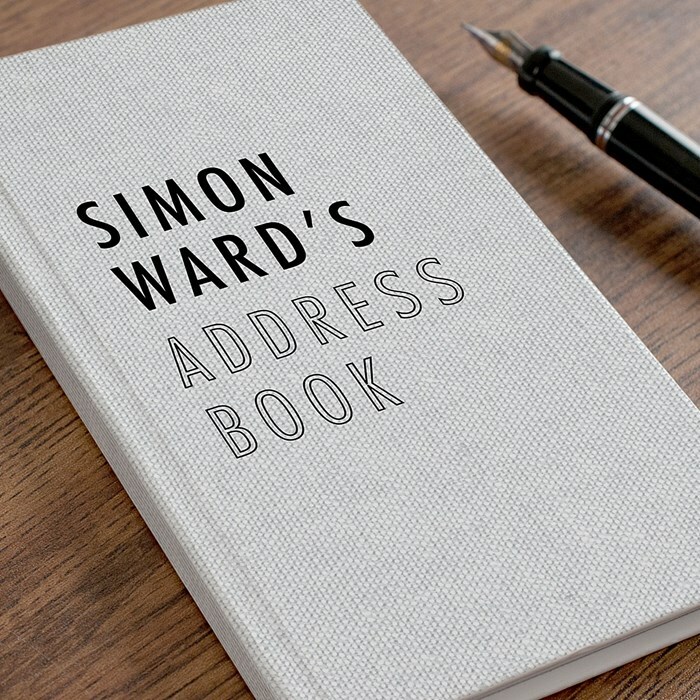 You can personalise the address book with a name to appear with the words 'Address Book' in each sign and can also be personalised with a message to be printed on the back. 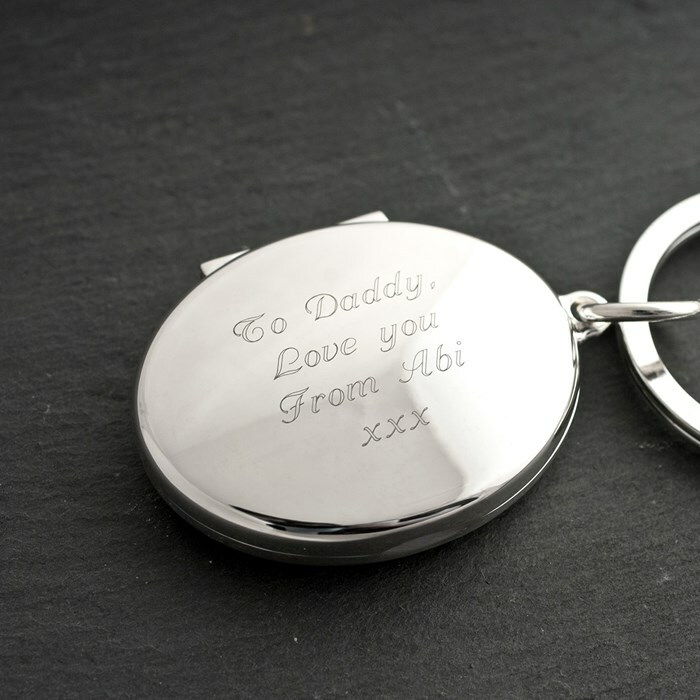 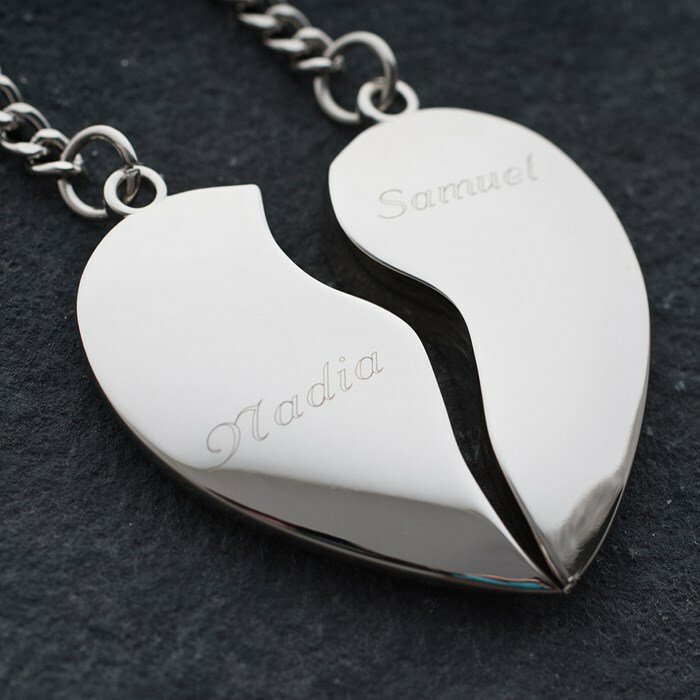 A great gift, whatever the occasion! 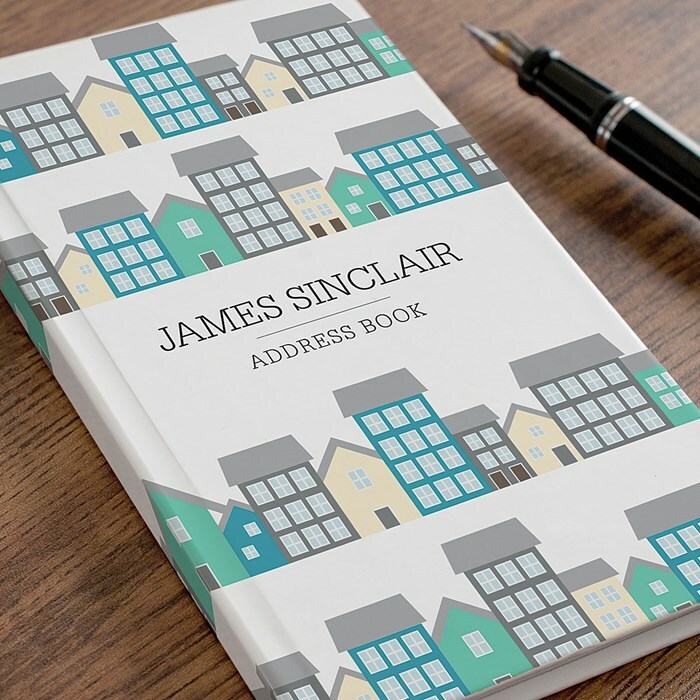 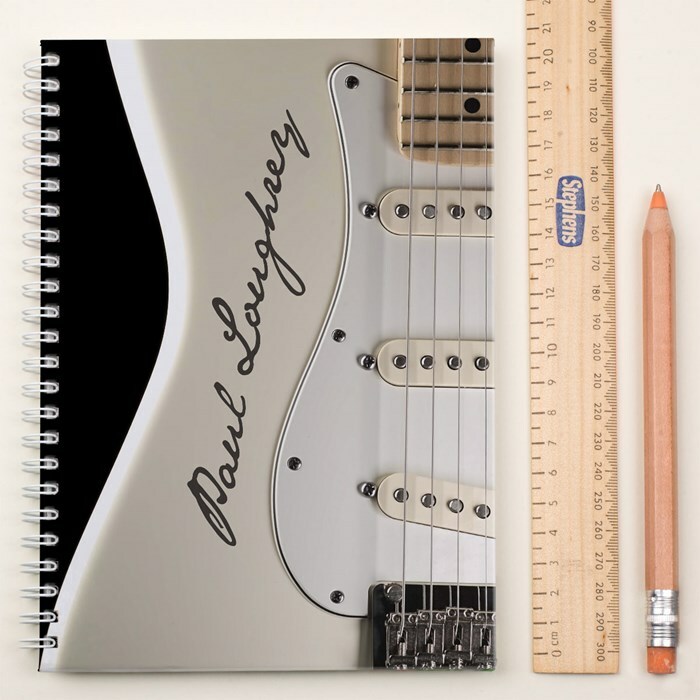 How Can I Personalise My Address Book? 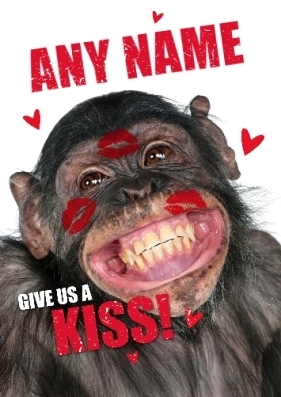 With the name you wish to appear and a personal message.